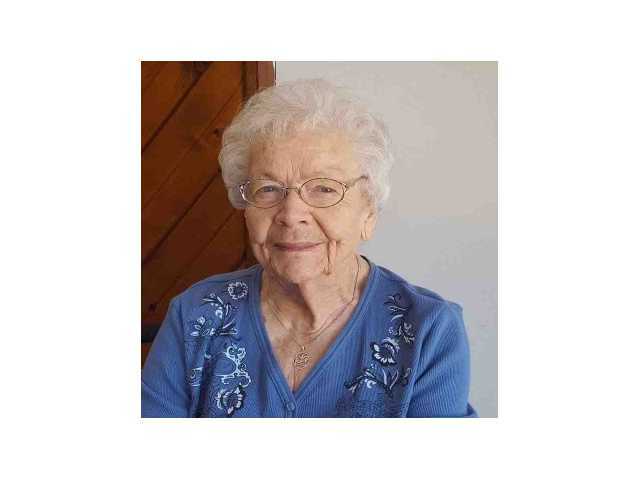 POSTED January 30, 2019 2:08 p.m.
lancaster—Lucille “Lue” G. (Nicholson) Reed, age 94, passed away Friday, Jan. 25, 2019 at Orchard Manor, Lancaster. Funeral services were held on Monday, Jan. 28, at 11 a.m. at Orchard Manor Nursing Home Chapel in Lancaster with Pastor Mark Hoehne officiating. Burial was in Hillside Cemetery, Lancaster. Martin Schwartz Funeral Home & Crematory in Lancaster served the family. Online condolences: www.martinschwartzfuneralhomes.com.